Juvederm is a hyaluronic acid gel used for the temporary correction of facial lines, wrinkles and folds. Hyaluronic acid is a naturally occurring sugar found in the human body that acts as a hydrator and cushioning agent in the skin. It is a major component in healthy, youthful skin. There are multiple wrinkle fillers on the market that contain hyaluronic acid including Restylane. Juvederm is FDA approved for treating facial wrinkles and folds. 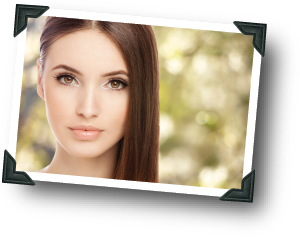 Juvederm temporarily adds volume to facial tissue providing a smoother facial appearance. Dr. Kreul injects Juvederm into areas of facial tissue where moderate to severe facial wrinkles and folds occur. It temporarily adds volume to the skin and gives the appearance of a smoother surface. The effects of Juvederm last up to one year.